13,726 words - 678 verses – 16 chapters – 2 hours – 1 actor! This Easter, everyone's invited to this unique spoken word performance of the whole of Mark's Gospel. 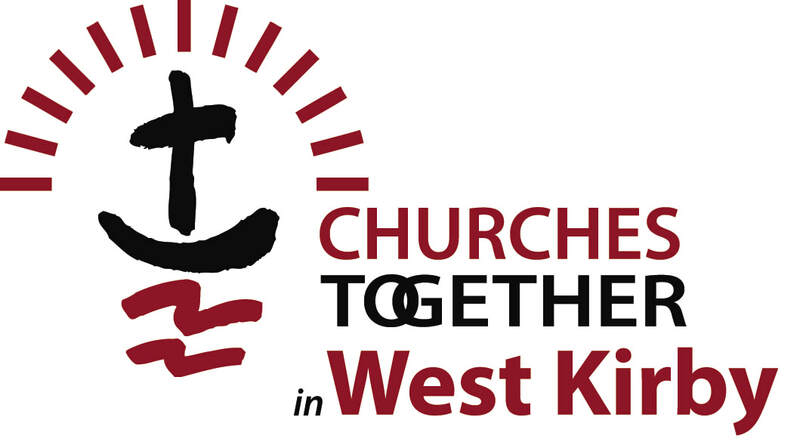 This special event is being hosted by Churches Together in West Kirby and there is no charge. Have a look at the pictures and read the reviews here. Everyone's welcome - who could you invite along? Our monthly children’s club are having an Easter special for all the family! We're looking forward to an action-packed afternoon with games, stories, a treasure hunt and lots of different crafts based round the theme of Palm Sunday as we lead up to Easter. We will end the afternoon with a picnic buffet which everyone is invited to stay for. ​Children of all ages are welcome so younger siblings can join in, though most of the activities will be aimed at 2-11 year olds. Children will need to be accompanied by an adult during this session; we wanted to give parents and carers a chance to experience the fun of Saturday Kidz! Feel free to invite any friends, it’s a good chance for new children to join in with the reassurance of a parent close by. The session will be at the usual time of 3.30-5pm and is free of charge. Everyone’s welcome at this service which includes familiar hymns, a Pause For Thought and time to chat over refreshments. Each year on Good Friday, the churches of West Kirby join together for an act of witness, standing with crosses around the Marine Lake. Come and meet us! together on the story of Jesus’ trial and death. Celebrate Jesus’ miraculous resurrection at an exciting morning service for all ages, or come along in the evening for contemporary worship, word and prayer.